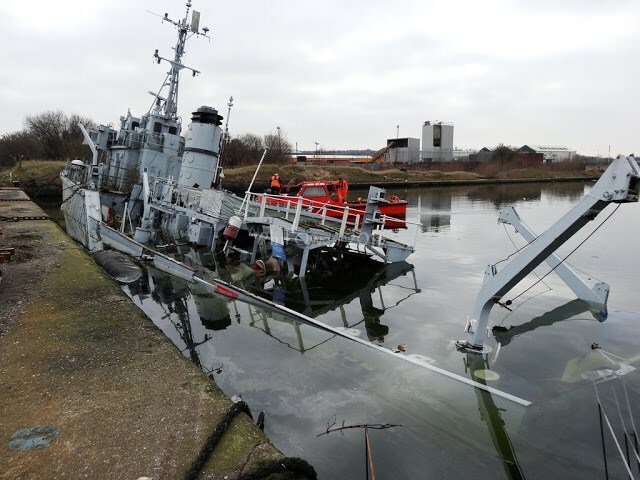 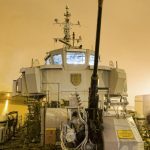 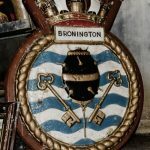 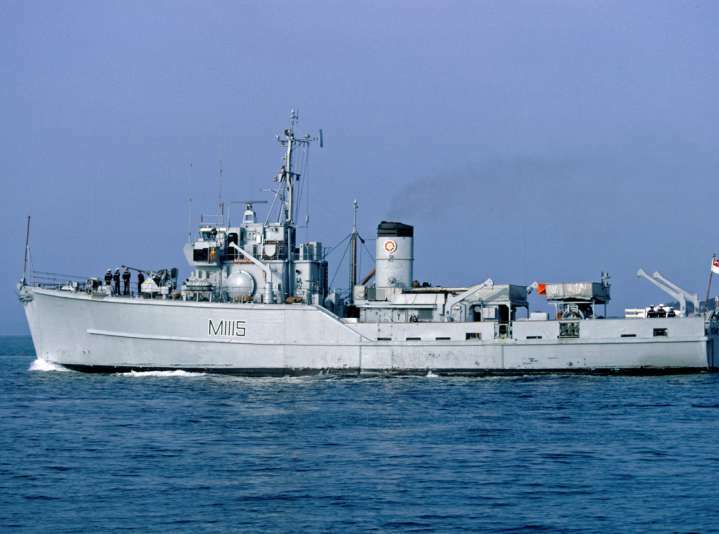 HMS Bronington, the last Royal Navy Ton Class "Wooden Wall"
Can this historic vessel be saved? 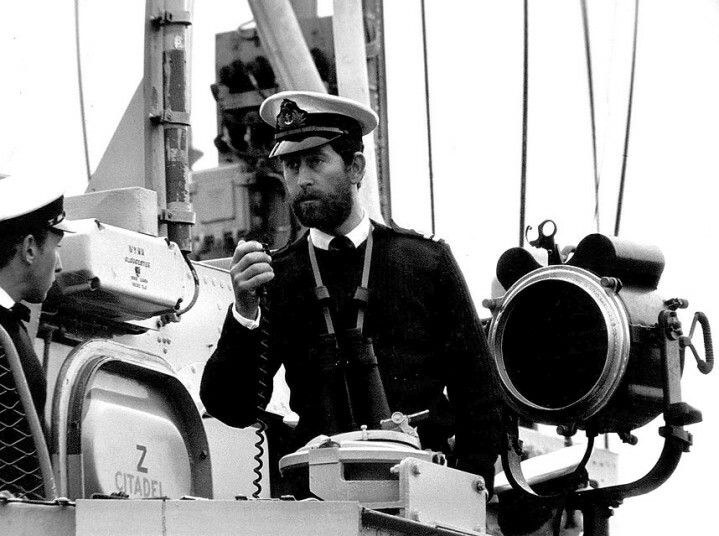 (First Printed in the Telegraph – 7th March 2011) But a former shipmate has disclosed that the Prince suffered from such a bad case of seasickness that he captained his vessel with a bucket by his side. 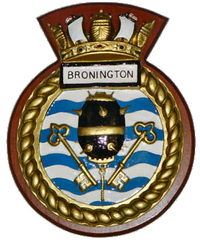 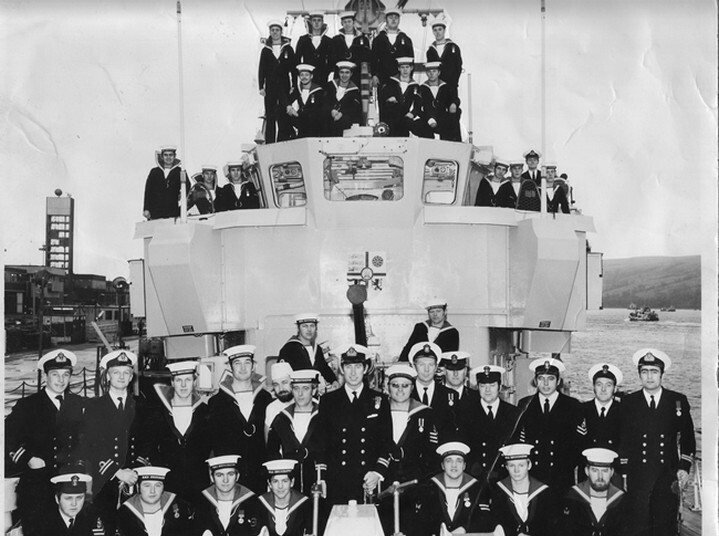 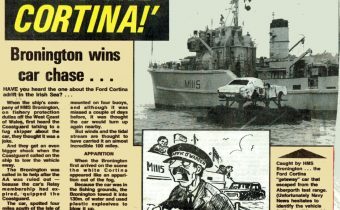 Michael Sinker was a chef on board HMS Bronington, which the Prince commanded for nine months in 1976.